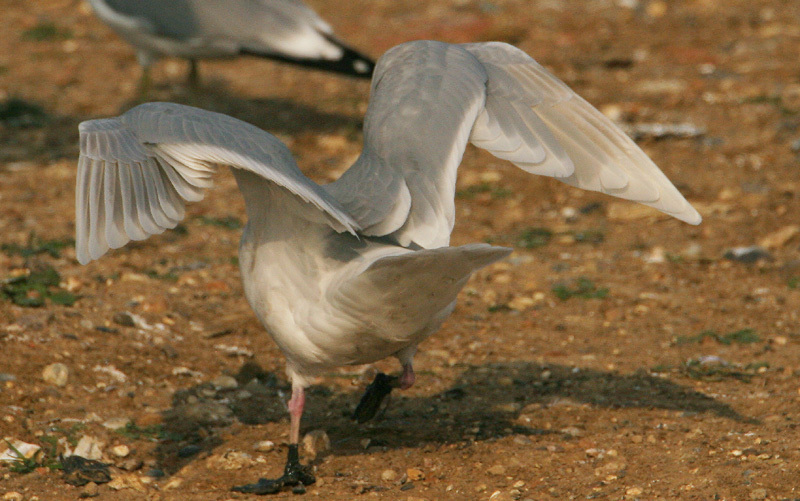 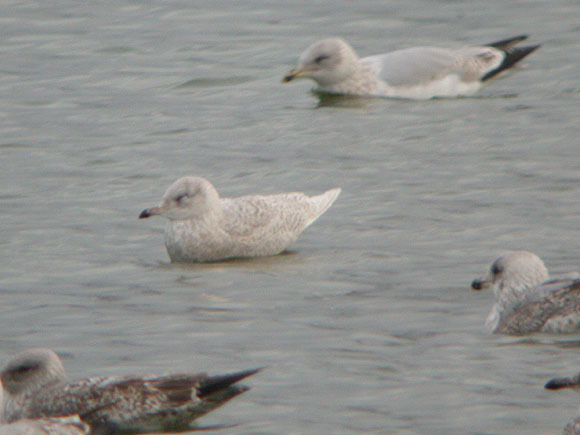 Iceland Gull at Wat Tyler Country Park. 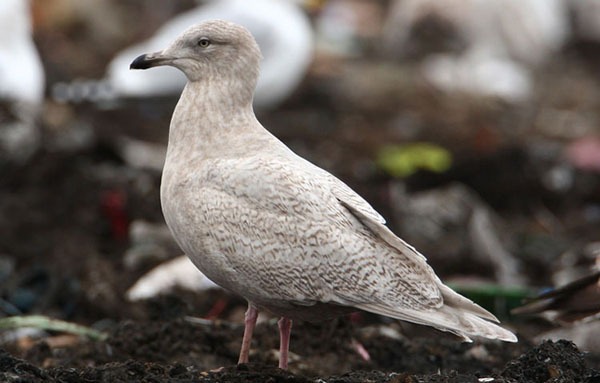 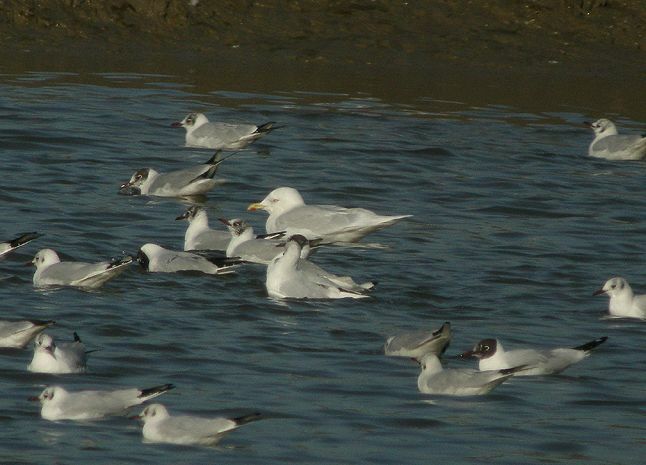 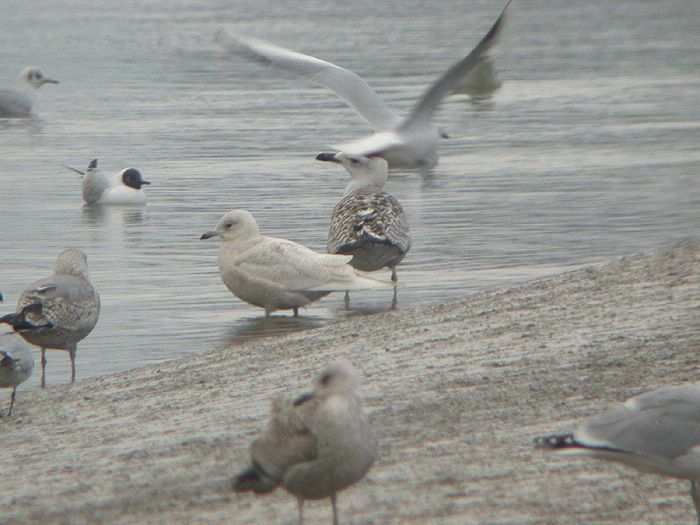 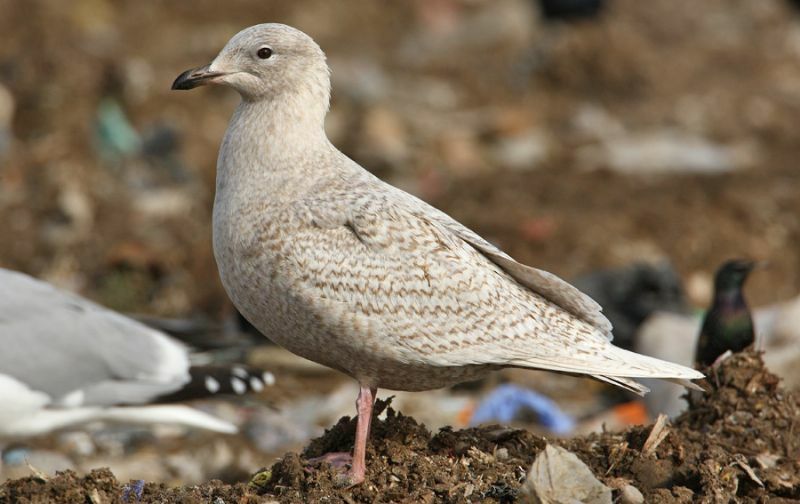 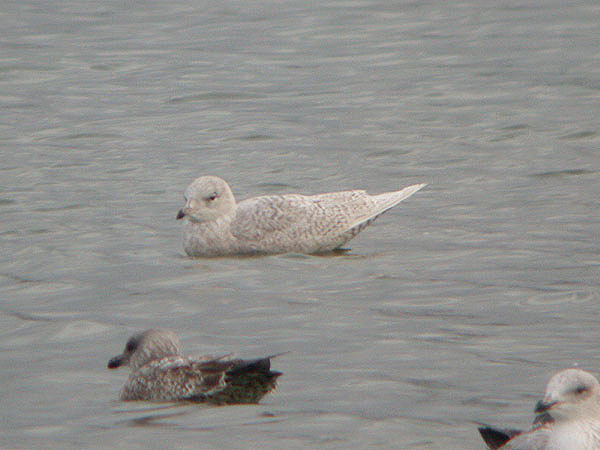 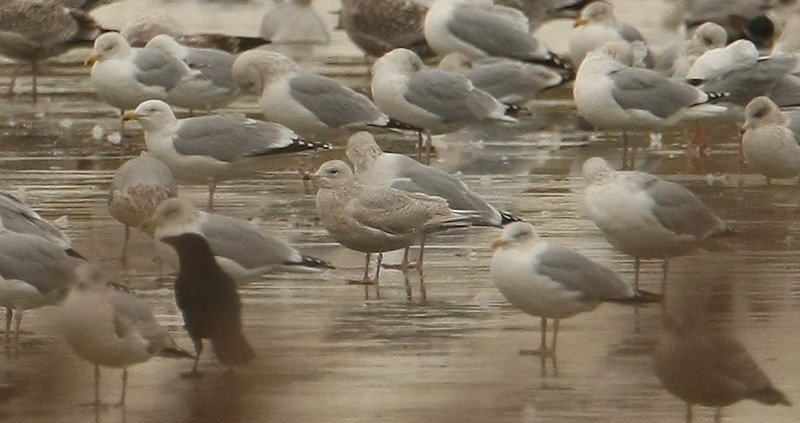 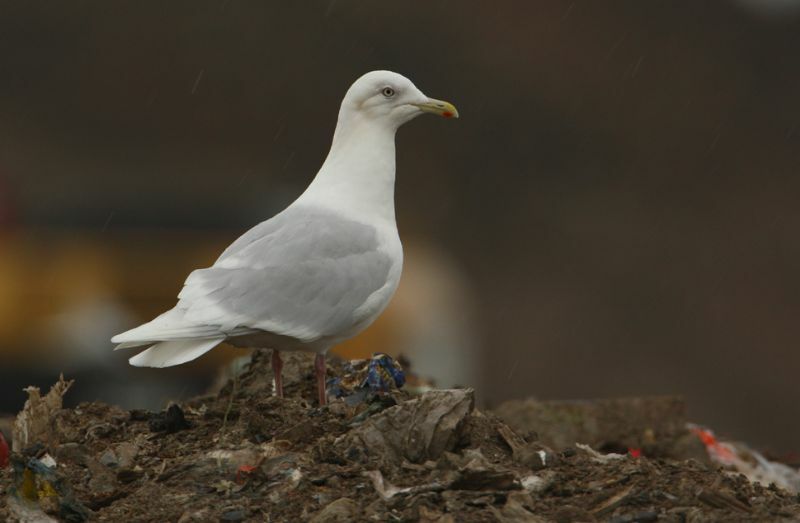 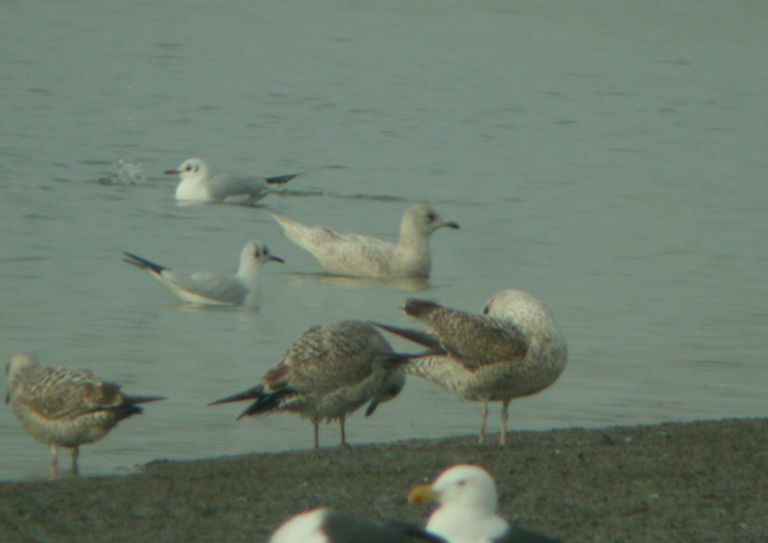 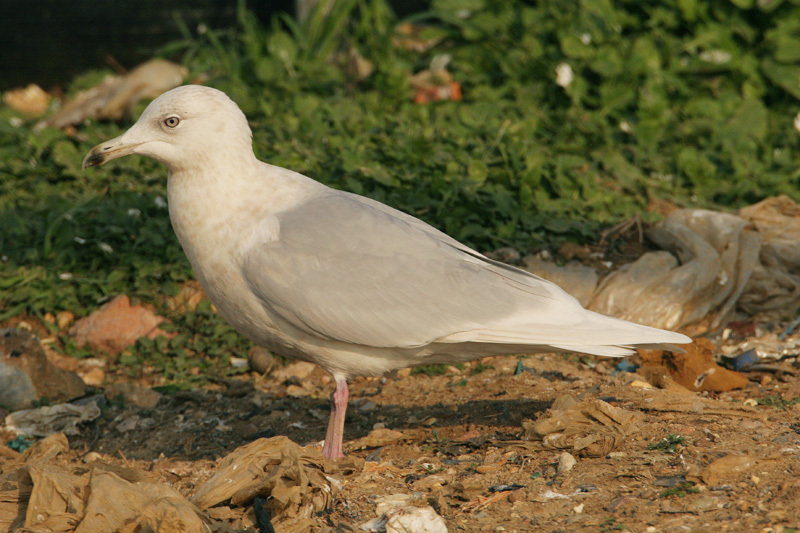 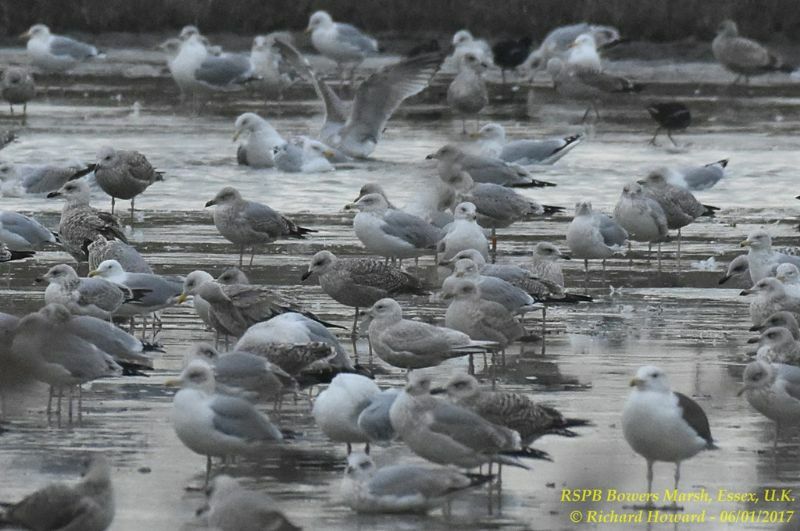 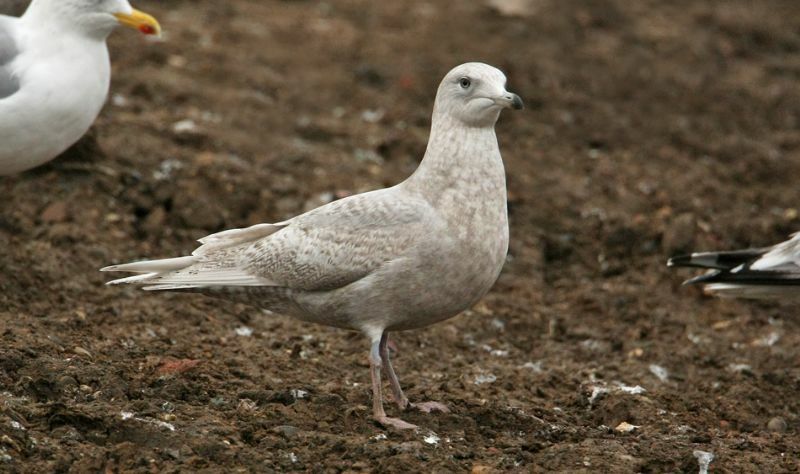 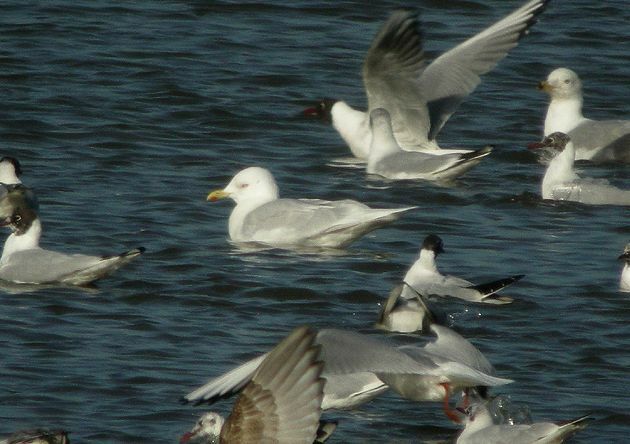 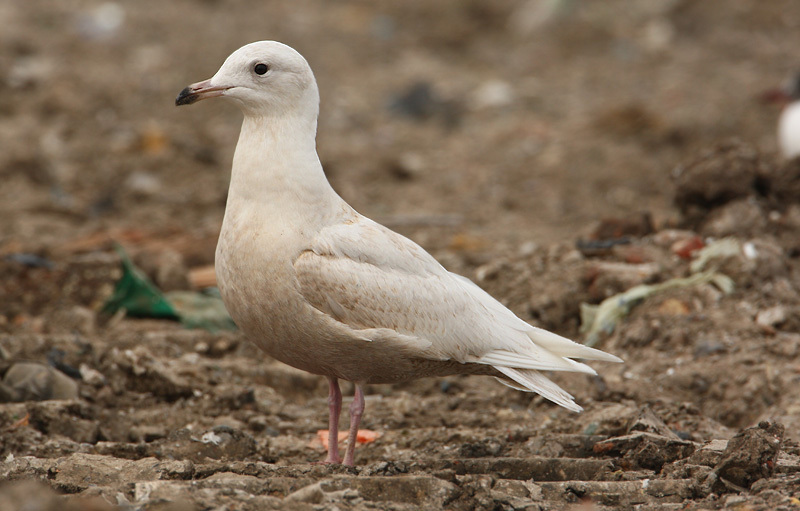 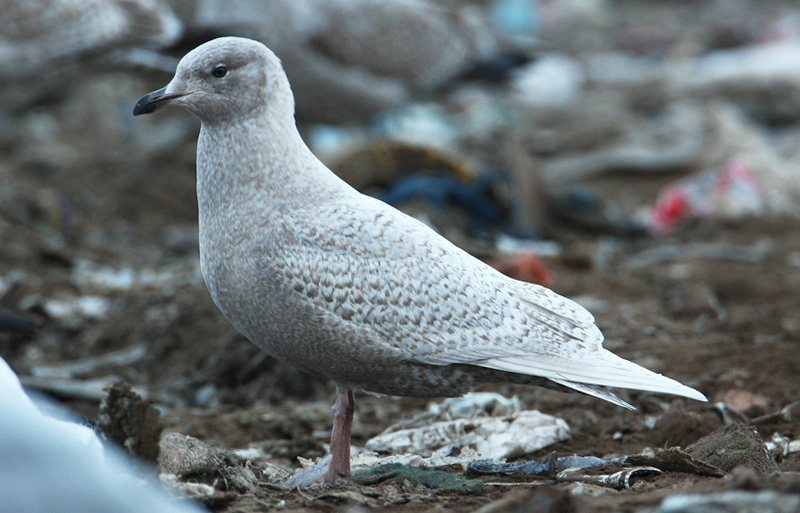 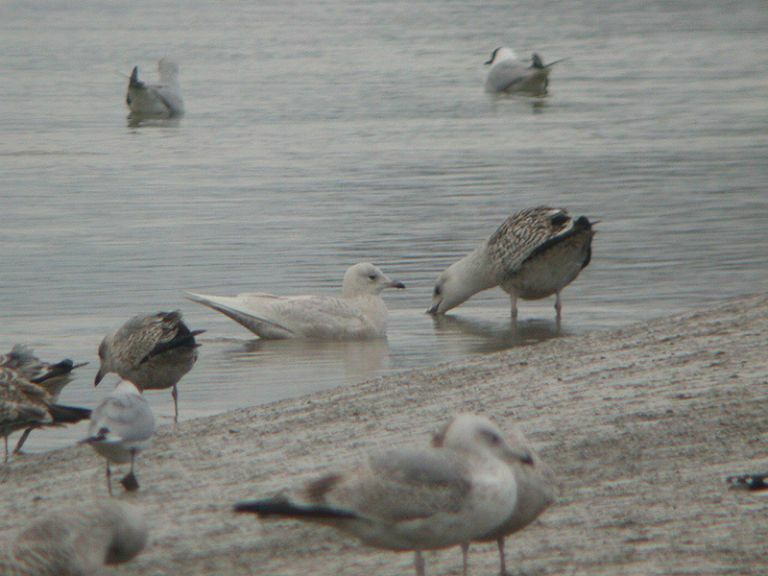 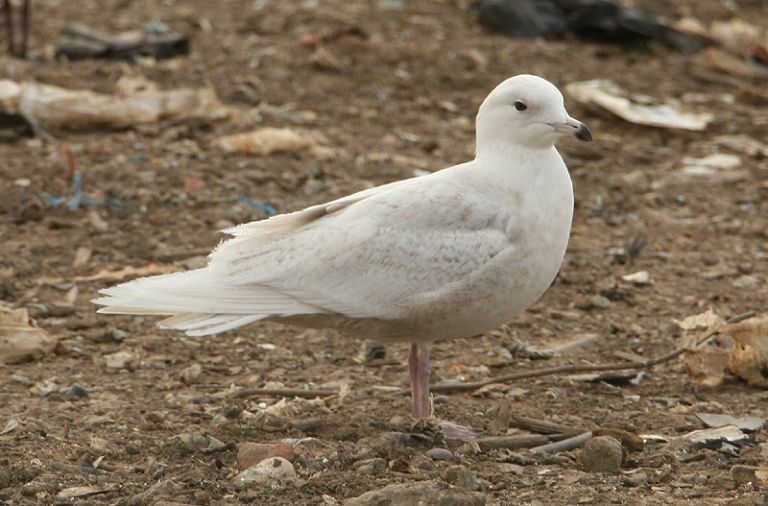 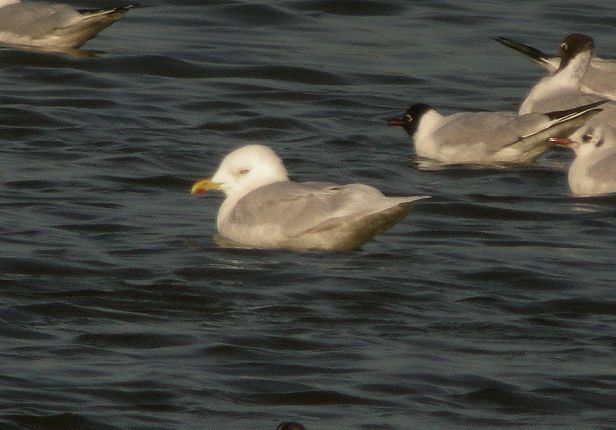 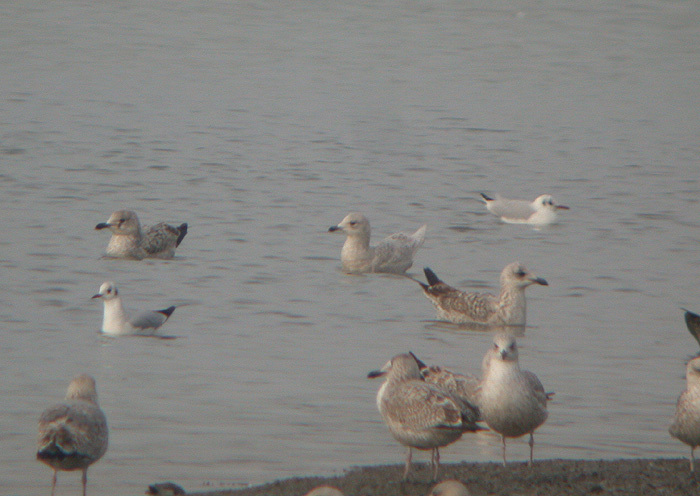 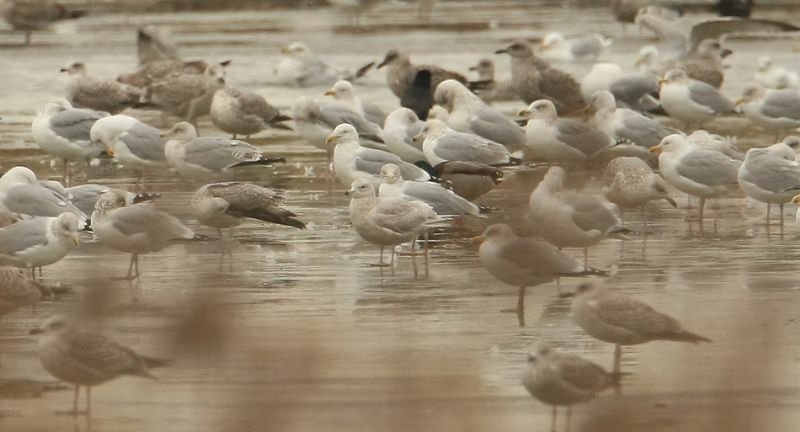 Iceland Gull at Private site with no public access. 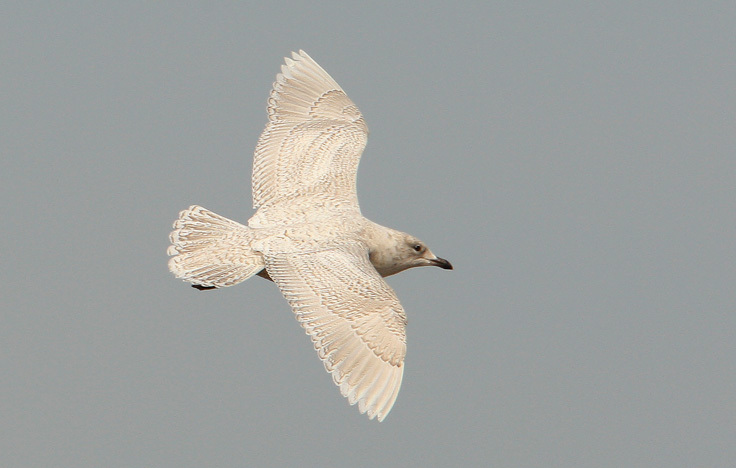 Iceland Gull at Bowers Marsh (RSPB).